Happy Heart Day - Stampin' Up! Creamy Caramel - Stampin' Up! Close to Cocoa marker- Stampin' Up! 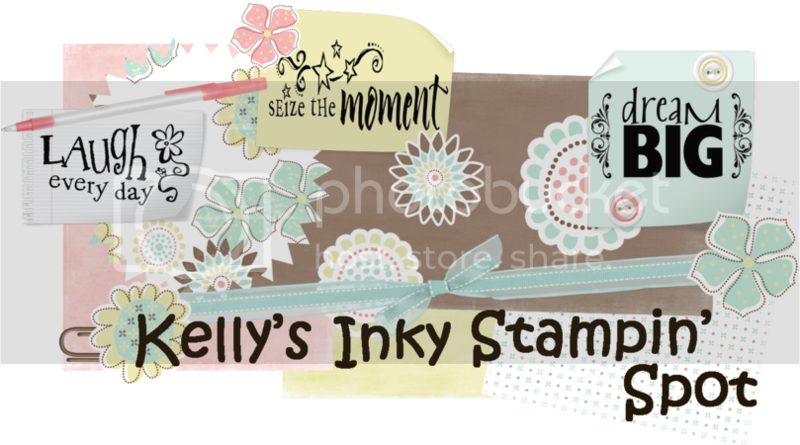 Rich Razzleberry marker- Stampin' Up! Very cute card and that paper is gorgeous! I love the sparkle on the balloon. Ooh, this is super cute! I love Riley's and this is a "must have". Love the paper you used too! I'm sure she's going to just love it! I love the colors it makes me want some chocolate LOL. Good Job I love that moose and glittery ballooooooon TOO !!! very sweet...your DD is going to love it! this is so adorable, don't ya just luv Riley...very sweet...have a wonderful week! Very cute! You did a super job! Ahhhh...this is sooo cute...great job...I always love your work! I'm sure Kayla will just adore it! Such a cute card & love that Riley stamp. Hugs! Aw, how awesome, I love this image. Very cute v-day card for DD. So very sweet and great card!